Last night, I helped my mother with her latest crochet project. This project involves crochet colorwork, and she was confused about how to change colors in crochet. I’d love to share with you what I showed her. 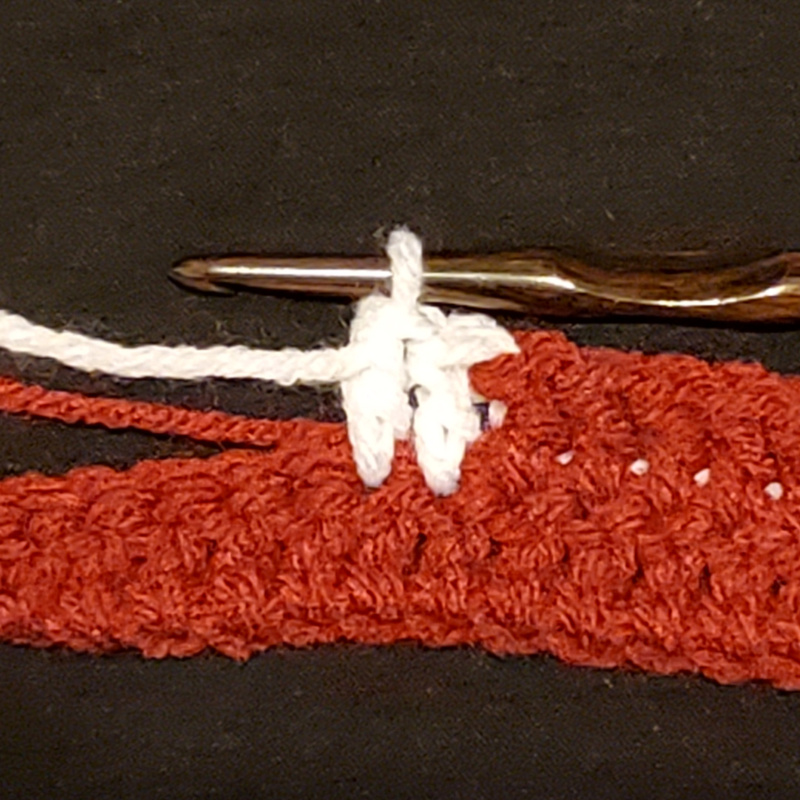 It’s easy to change yarn colors in crochet, but if you don’t change colors at the correct point in the stitch, you will find that the colors bleed into the stitches to the left and right of your color change stitch. This trick for learning how to change colors in crochet is ideal for tapestry crochet projects like the Piazza Cowl and Rotatoria Purse or for colorwork or striped projects like the Albergo Top. This technique is also a great way to add a new yarn when your at the end of your skein. 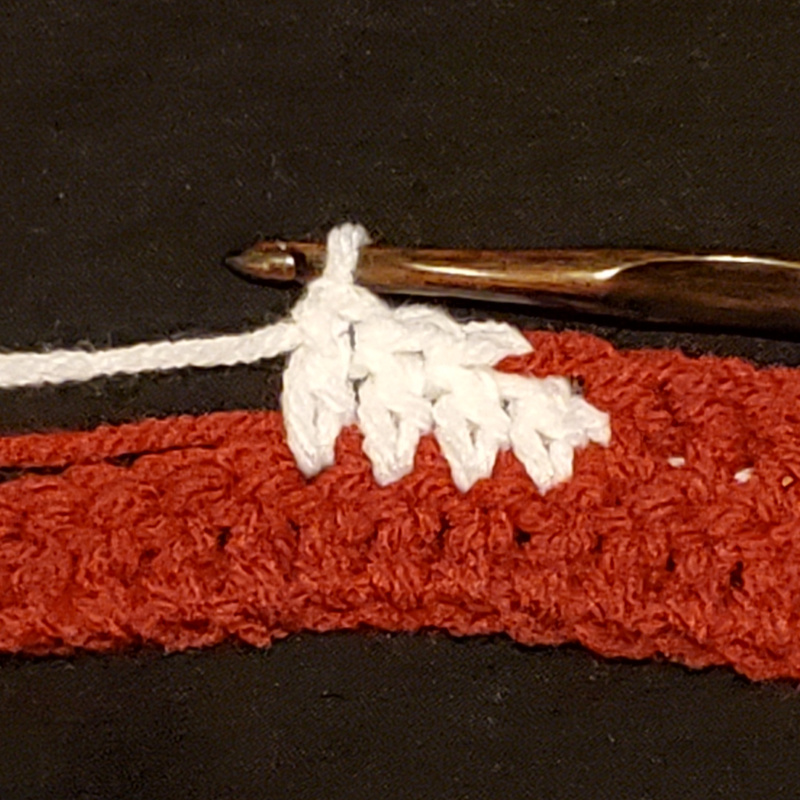 So let me show you how to properly change colors in crochet. Let’s go! Left to right: Piazza Cowl by Connie Lee Lynch, Rotatoria Purse by NT Maglia, and Albergo Top by Alla Koval. Simply work to the last step of the stitch before the new color. In this example, I am working in double crochet. I worked as usual to the double crochet before the color change. 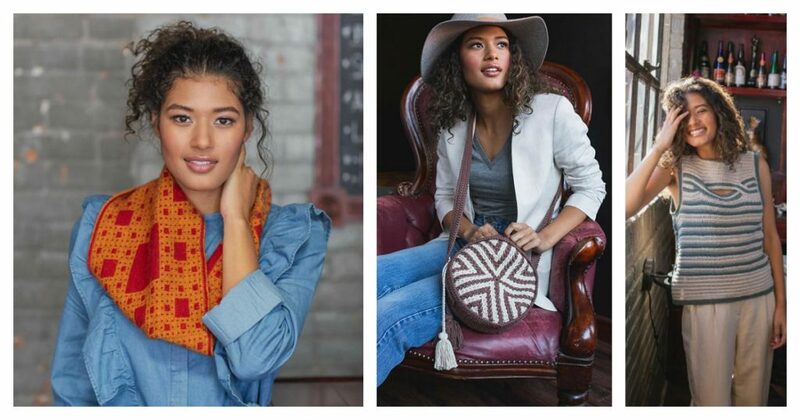 If you are working in tapestry crochet, like with the Rotatoria Purse, carry the unused yarn along the top of the stitches from the previous row and working double crochet stitches around the unused color to hold it in place. In the last stitch before the color change, yarn over, insert in stitch, yarn over and pull up a loop, yarn over and draw through two loops on hook. Now for the color change. Pick up the new color and yarn over, draw through the last two loops on the hook to finish the double crochet. Work the next double crochet in the new color while carrying and working over the old color. Crochet in the new color to the stitch before you need to change back to the old color and repeat the steps to change colors. Color changed during last step of previous stitch. Notice the clean color change. If you need to change colors between the last stitch of the row and the chain or first stitch of the next row, like for crochet stripes, you can use the same technique. Work the last stitch of the row to the last step in the old color, work the last step (usually yarn over and draw through two stitches) in the new color, then chain to begin the new row. Color changed during first step of stitch in new color. Notice that the old color bleeds into the first stitch in the new color. 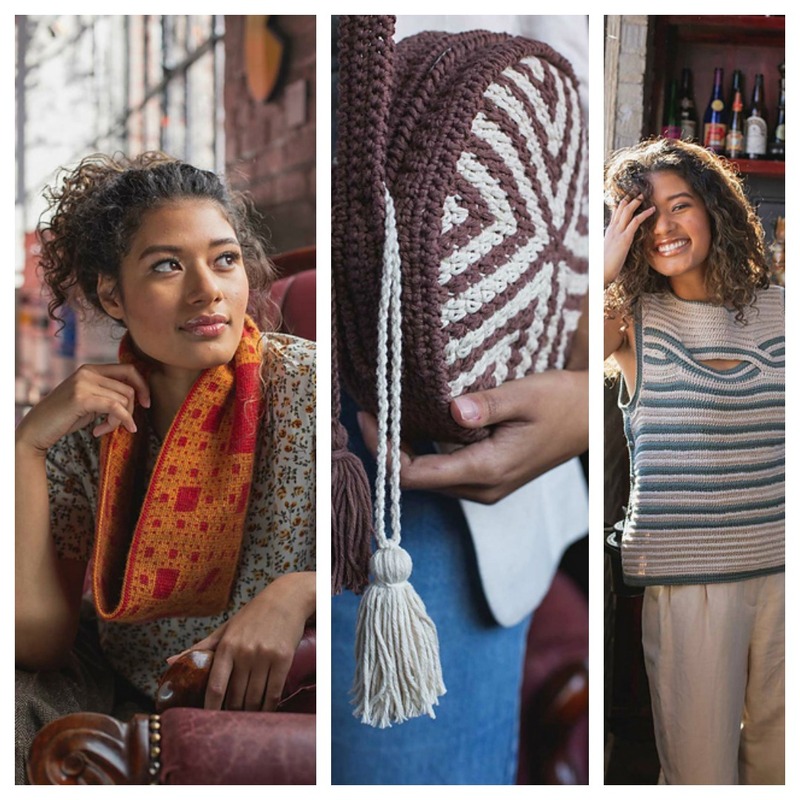 Go grab a couple of yarn colors and your copy of Interweave Crochet Spring 2019 and give this technique for changing colors a try! You can do it!